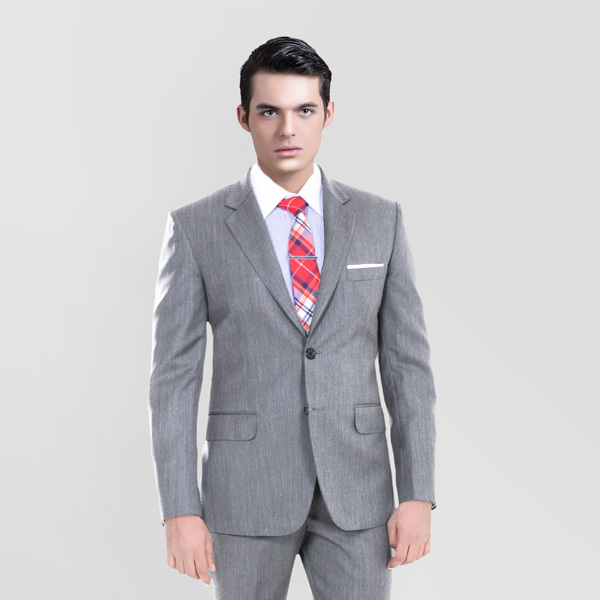 Gray Herringbone Custom Suit - (Wool, Super 120s) - Fitted by A.I. 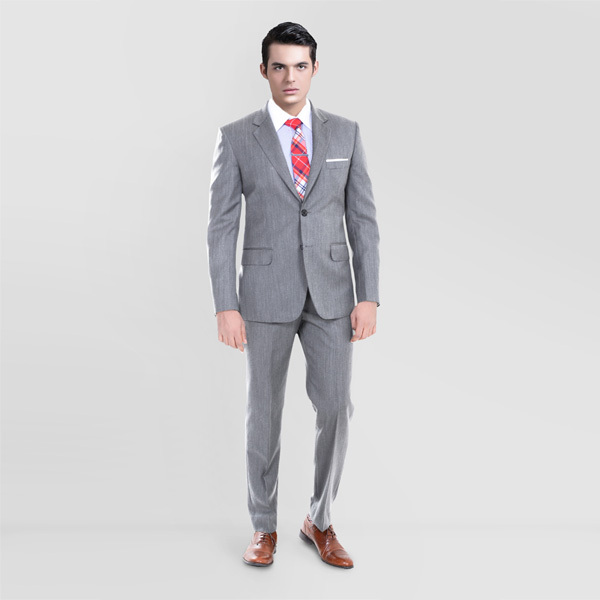 This Gray Herringbone Custom Suit can be personalized. Create perfection with a simple 3 step process. 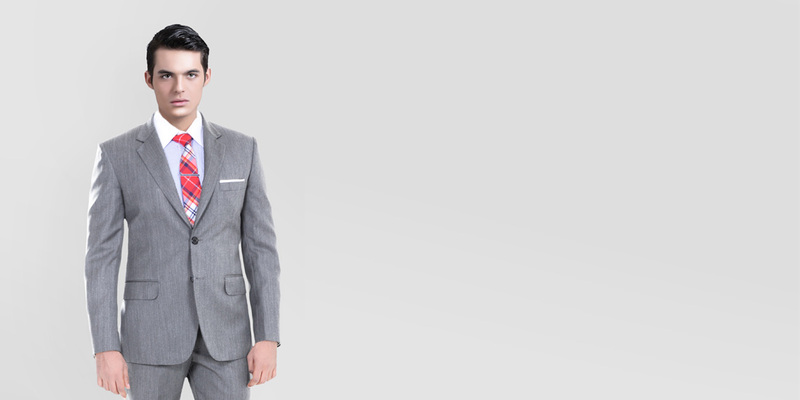 Herringbone texture is known to exuberate a neat and tidy silhouette and this Gray Herringbone Custom Suit is no exception. 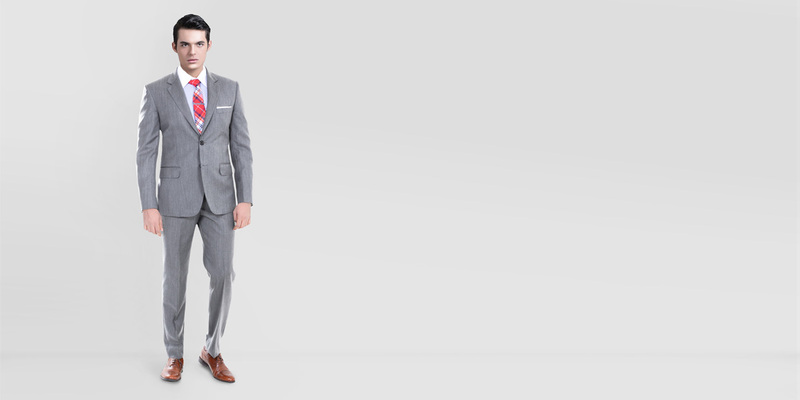 Handcrafted from luxurious Super 120s merino wool fabric, this grey suit is versatile and can be worn throughout the day. 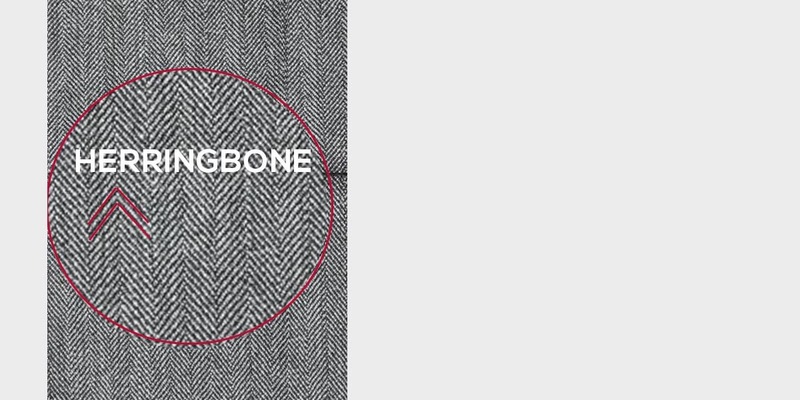 Presenting the - Sydney Gray Herringbone HFW fabric. 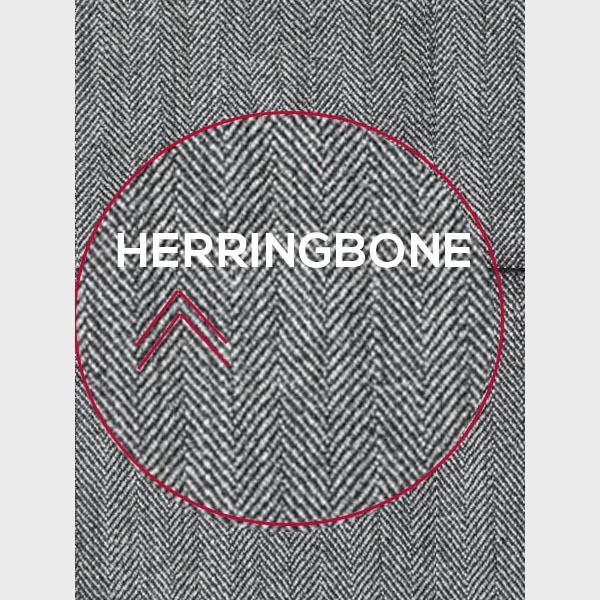 This amazing gray pure wool fabric has a herringbone weave and is part of our super 120s collection. This fabric weighs around 280 gsm.